[Video] Kym’s “Ultimate Favorite” BREAKFAST SMOOTHIES! Kym shows how to make 2 of her “ultimate” nutritious and delicious breakfast smoothies in under 2 minutes each. PACKED with antioxidants, protein, vitamins, and FLAVOR! 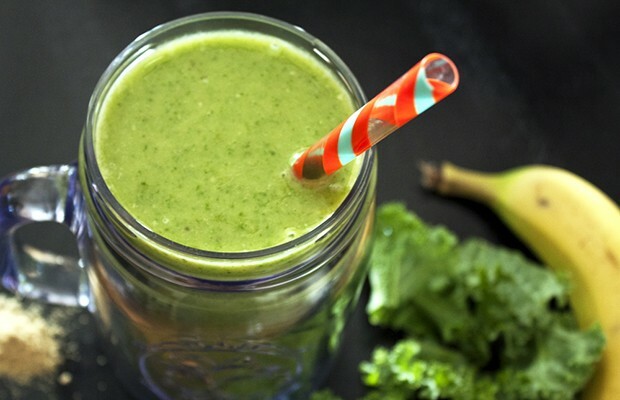 How about this for flavor (and nutrients): a Green Tea Avocado Ginger Smoothie! 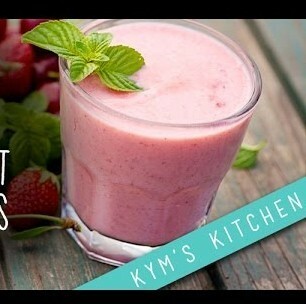 … Continue reading[Video] Kym’s “Ultimate Favorite” BREAKFAST SMOOTHIES! Tips for Choosing the Best MILK: Soy, Almond, Dairy, or ?? With lots of healthy milk alternatives to choose from, which one should you buy? Dairy milk? Soymilk? Almond milk? Or one of the others? Here is a synopsis of 5 popular milks choices. 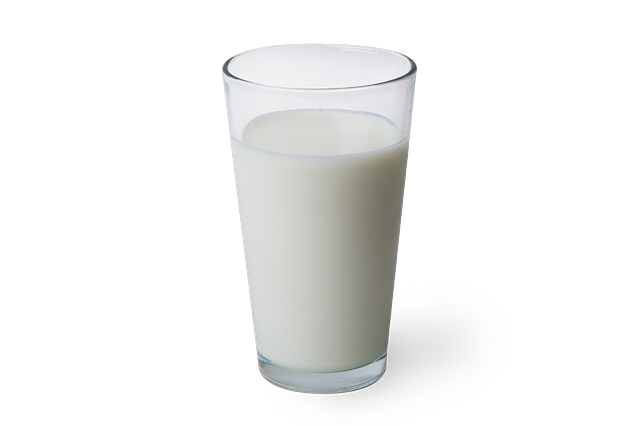 … Continue readingTips for Choosing the Best MILK: Soy, Almond, Dairy, or ?? 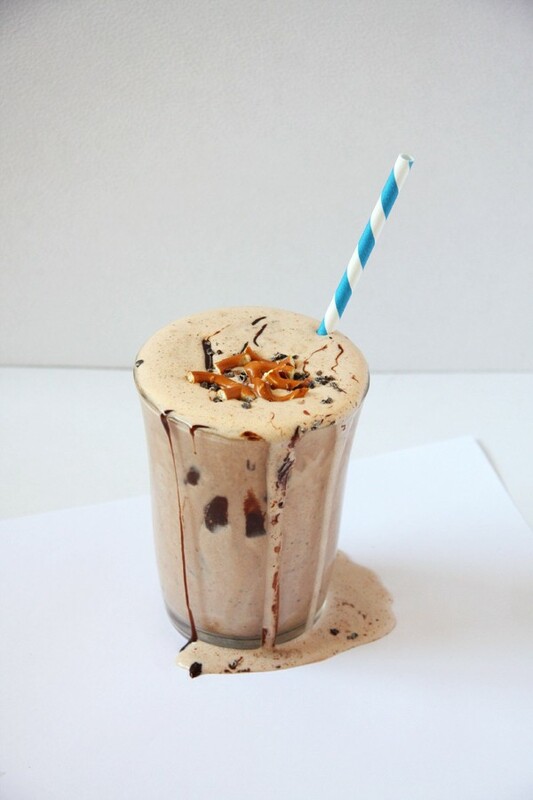 Make This Delicious Protein-Packed “PRETZEL SHAKE” for an Early Morning Energy Boost! There are 28 grams of healthy protein in this super-delicious smoothie. 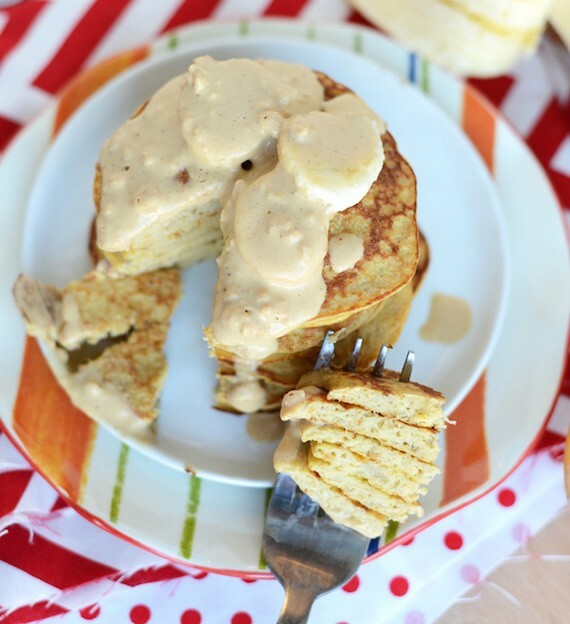 Great for breakfast or any time of the day. The pretzels in this recipe might seem to be a bit strange in a protein shake, but they add a touch of salt that really brings out the chocolate and peanut butter flavors. And then using cacao nibs instead of chocolate chips in this smoothie makes it a lot healthier with more texture. … Continue readingMake This Delicious Protein-Packed “PRETZEL SHAKE” for an Early Morning Energy Boost! 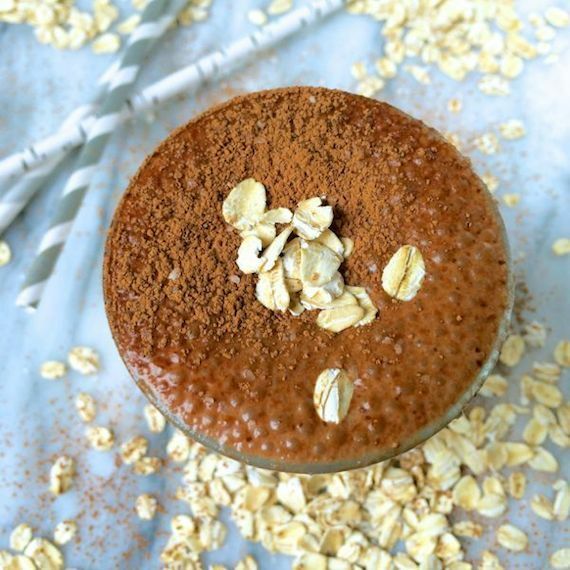 Make a Perfect Protein-Rich CHOCOLATE OATMEAL BREAKFAST SMOOTHIE! This is like a liquid cookie, full of protein. This Chocolate Oatmeal Smoothie has a rich cocoa flavor and is sweetened naturally with a ripe banana. The recipe calls for blending with creamy yogurt and oats to create a healthy smoothie that you can make in 5 minutes. Perfect for breakfast. … Continue readingMake a Perfect Protein-Rich CHOCOLATE OATMEAL BREAKFAST SMOOTHIE! [Video] An Easy-to-Make Protein-Packed BREAKFAST BERRY SMOOTHIE! Here are the ingredients you’ll need to make Jason’s delicious & healthy Breakfast Protein Smoothie to get you started in the morning with lots of protein. 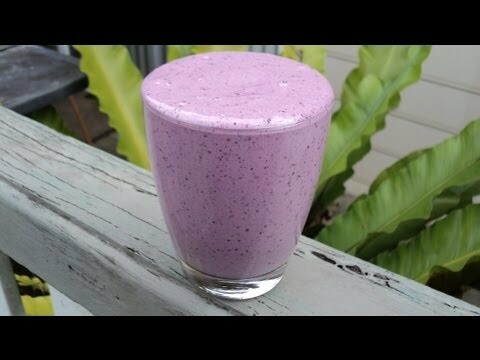 … Continue reading[Video] An Easy-to-Make Protein-Packed BREAKFAST BERRY SMOOTHIE! 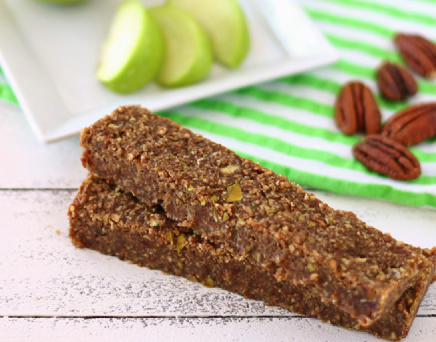 Make a Big Batch of These Popular (Naturally Sweet) APPLE CINNAMON ENERGY BARS! Alexandra perfected this recipe to ensure that they are full of flavor with lots of ingredients such as pecans, oats, dates and cinnamon. Adding the granny smith apples and a touch of salt make this recipe perfect. … Continue readingMake a Big Batch of These Popular (Naturally Sweet) APPLE CINNAMON ENERGY BARS! 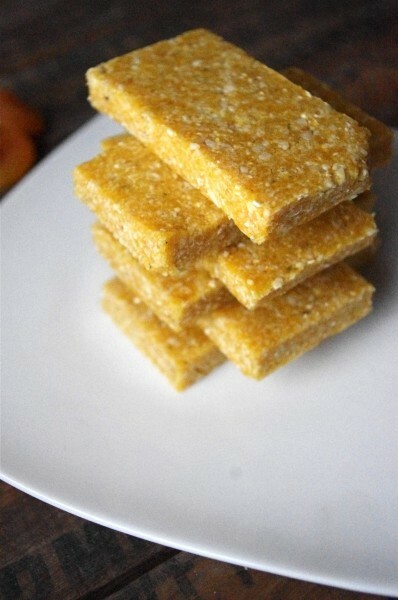 Try these scrumptious and healthy homemade energy bars made with apricots, cashews, unsweetened coconut, rolled oats and hemp seeds. 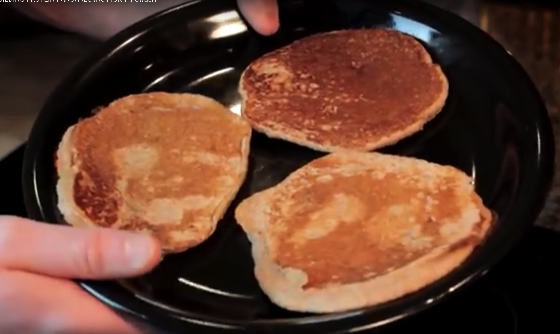 The sweetener in this recipe is agave syrup, but you could always use honey as a substitute.